KUWK: Khloe Kardashian Has Realized She’ll Truly Be A Single Mom – Details! 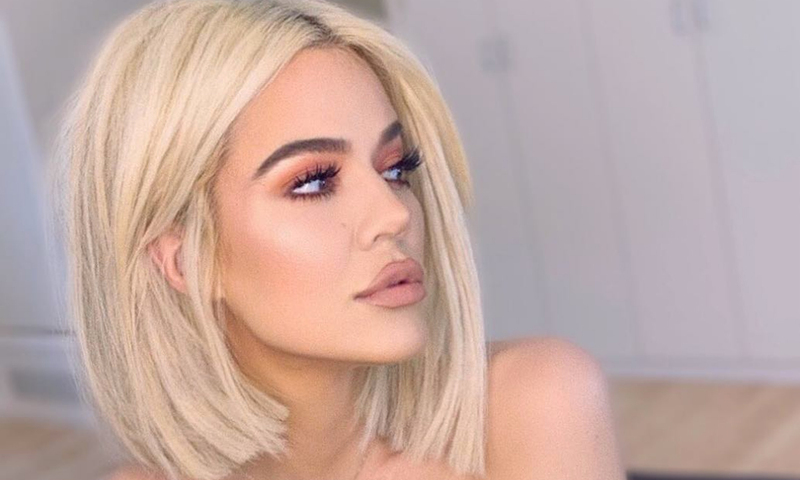 It sounds like Khloe Kardashian is realizing that motherhood for her is going to be very different compared to what she originally imagined – more precisely, she will have to raise baby True pretty much by herself! That being said, one insider report claims that she no longer daydreams of giving her daughter ‘lots of brothers and sisters’ since Tristan is absent from the child’s life nowadays. 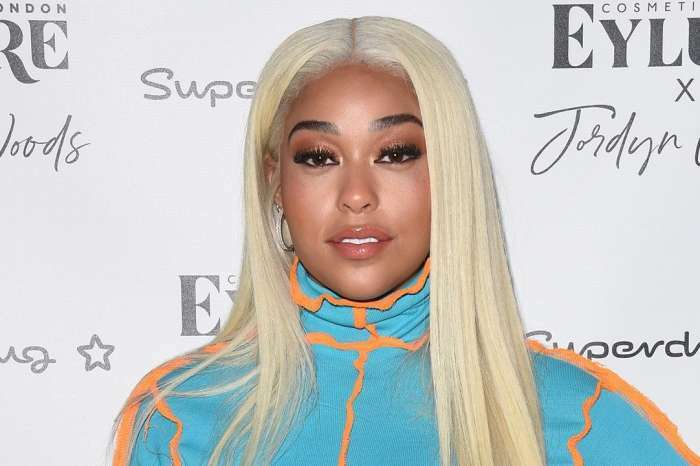 If he had time to throw a house party and kiss Jordyn Woods not too long after their split, he should definitely find some to spend with his daughter as well, or rather, change his priorities! 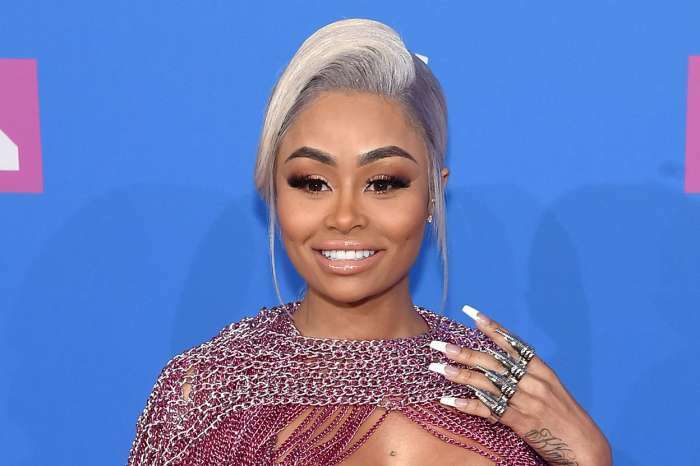 ‘Khloe is also coming to terms with the fact that True will not have any siblings close to her age,’ the source also added. 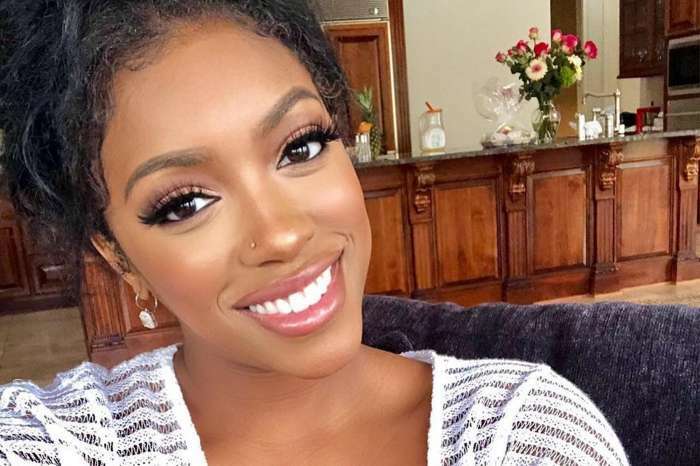 The reality TV star, as you know, grew up with many siblings and so, there was a time she was hoping to be able to offer True the same kind of environment.